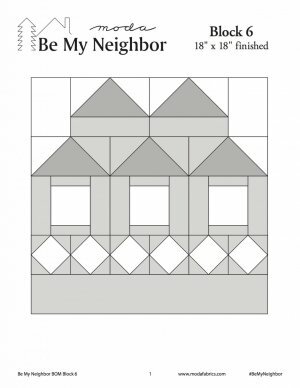 It's New-Be My Neighbor-Sale and More! The new "blueprints" are posted. This will be a "stately" home in the neighborhood. 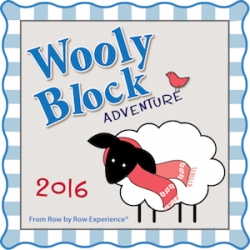 Is your block growing? 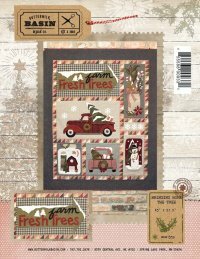 We just received a shipment of adorable new patterns by Buttermilk Basin with the sweetest Christmas designs. 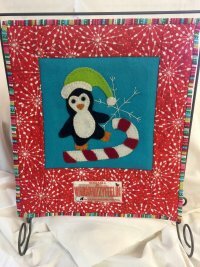 A fun open sew day for anyone who would like to come! Bring your project in a bag-or your lunch in a bag and come join us for the day-or any part of it. What a great time to finish up some long over due projects. 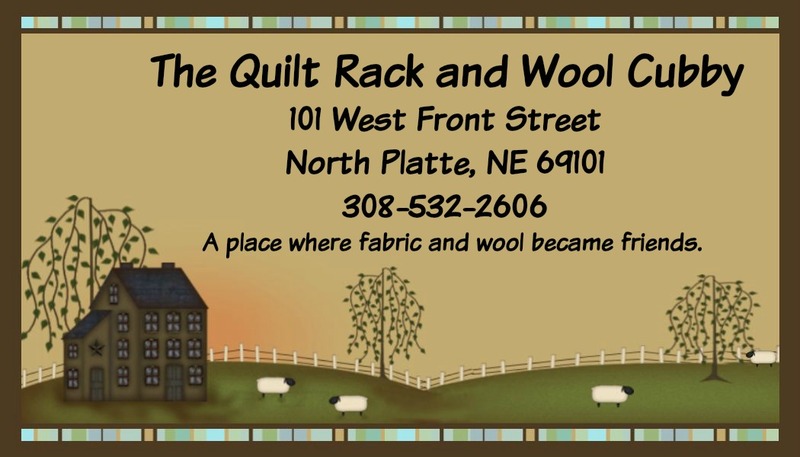 Thanks to everyone that stopped at our booth during the annual Threads Across Nebraska show in Kearney the past few days. It is fun visiting with people that we only get to see during the show! There is still time to create a fun new Halloween project. Shop our sale for fun new ideas!